A healthy digestive system is important for the proper functioning of the body because it absorbs nutrients that are used throughout the whole body. 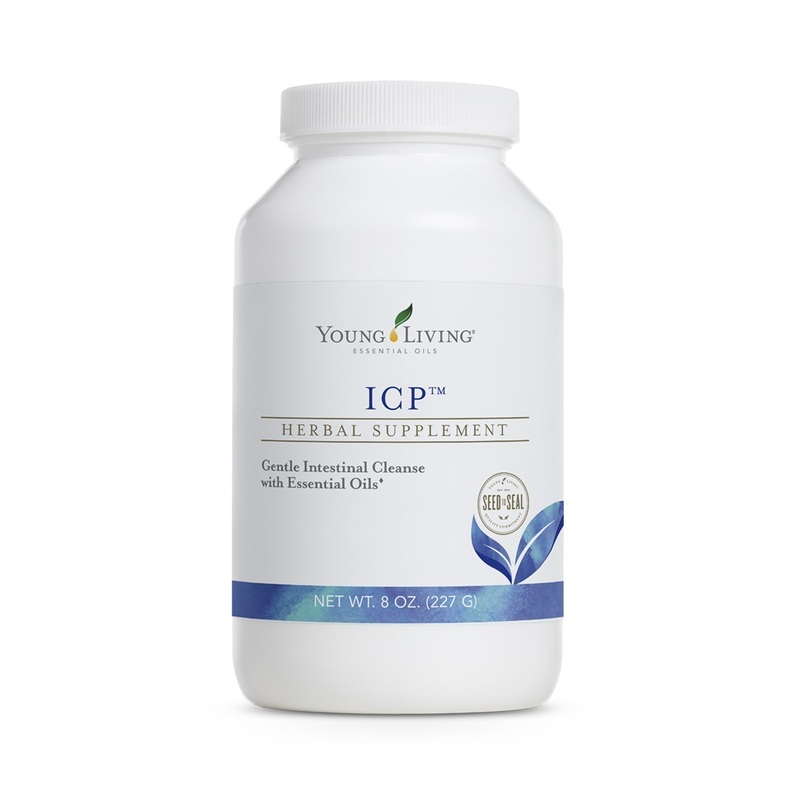 Young Living’s ICP™ is a digestive supplement with plant and herbal ingredients that helps keep your digestive system working at optimum efficiency. Providing 2.5g per serving of soluble and insoluble fibre, ICP’s convenient powder formula features an advanced mix of fibres that scour out residues. 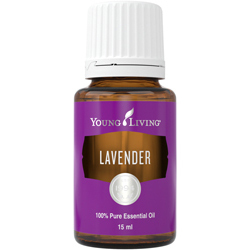 This mix includes a combination of fibers from psyllium, oat bran, and flax and fennel seeds. 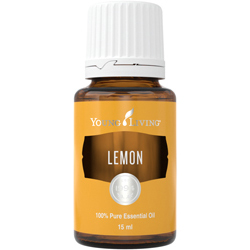 This excellent nutritional supplement is enhanced with a special blend of essential oils: Anise, tarragon, ginger, lemongrass, fennel and rosemary all support the digestive system, and especially help with the processing of nutrient assimilation. ICP also uses the power of a digestive enzyme blend including protease to further support the digestive system. 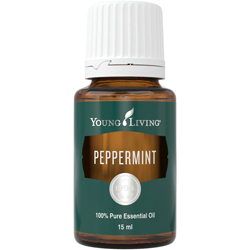 Primary Benefits: Encourages intestinal transit, Supports detox programmes. Mix 6 grams with at least 250ml of juice or water once daily. If cleansing or eating a high-protein diet, use 3 times daily. Drink immediately as this product tends to thicken quickly when added to liquid. Using this product without enough liquid may cause choking. Do not use this product if you have difficulty swallowing. If you are pregnant, nursing, taking medication, or have a medical condition, consult a health professional prior to use.